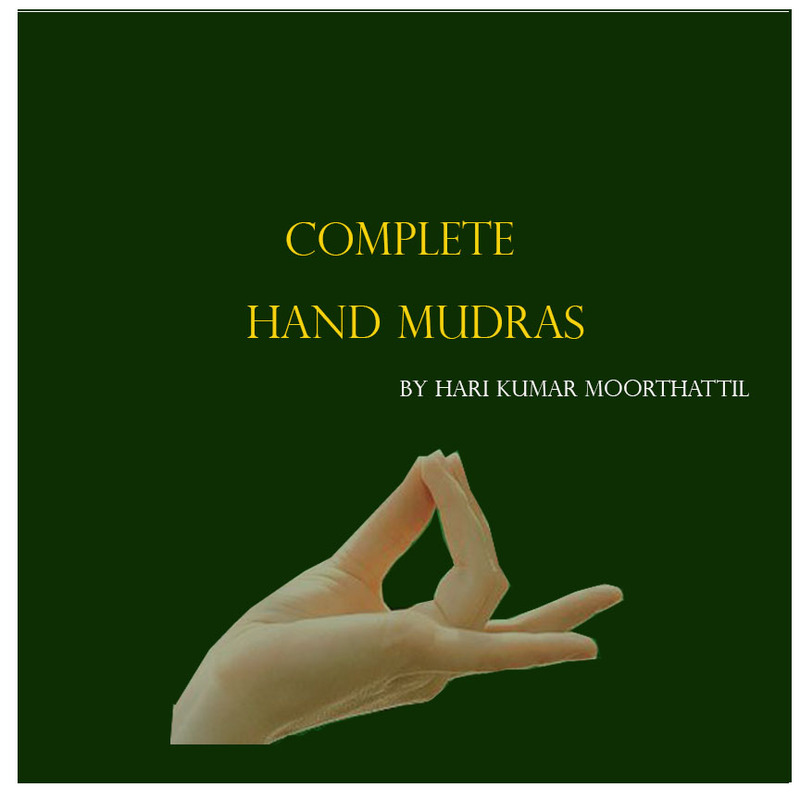 This mudra helps to overcome any ailment of a person having a Pitta+Kapha mix constitution. 2. Applying the tip of the little finger to the base of the thumb. Duration: 45 minutes every day, either at one stretch or in three parts(i.e., for 15 minutes, thrice a day). 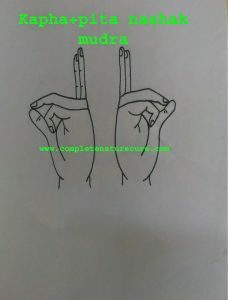 Precaution: People with a pronounced Vata constitution should practice this mudra in moderation if at all.